Handmade Leather Ammunitions Pouch in Black. Handmade Leather Ammunitions Pouch in Black.Handmade Leather Ammunitions Pouch, the Pouch is m.. 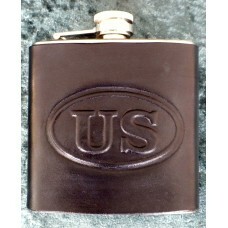 Handmade Leather Bound 6oz Flask CS Logo Design in Dark BrownSmall Leather Bound 6 oz. .. Handmade Leather Bound 6oz Flask US Design in BlackSmall Leather Bound Flask in Black&nb.. 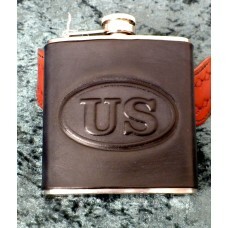 Handmade Leather Bound 6oz Flask US Logo Design in BlackSmall Leather Bound 6 oz. Flask.. 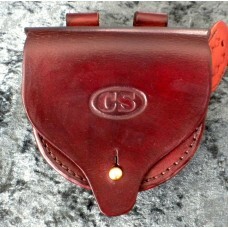 Handmade Leather CS Ammunitions Pouch in Dark Brown. Handmade Leather CS Ammunitions Pouch in Dark Brown.Handmade Leather Ammunitions Pouch with CS on th.. 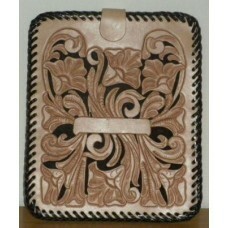 Handmade Leather I Pad 2 Cover Flower. Handmade Leather I Pad 2 Cover Flower.Handcrafted I Pad 2 cover in Light Tan Leather and Black Shadi.. 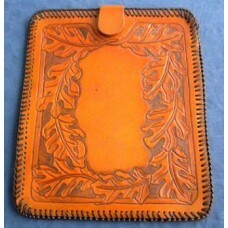 Handmade Leather I Pad Cover with Leaf Design . Handmade Leather I Pad Cover.Handcrafted leather I Pad cover in Medium Brown with Leaf hand carved d.. 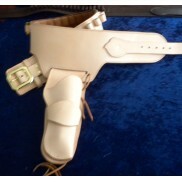 Handmade Leather Knife Sheath for Blades up to 7" (78mm) in Medium Brown. 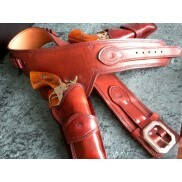 Handmade Leather Knife Sheath for Blades up to 7" (78mm) in Medium Brown.Handmade Leather Knife.. Handmade Leather Large Cell Phone Case up to 6½" (165mm) in Medium Brown. Handmade Leather Large Cell Phone Case up to 6½" (165mm) in Medium Brown.Handmade Leather Larg..